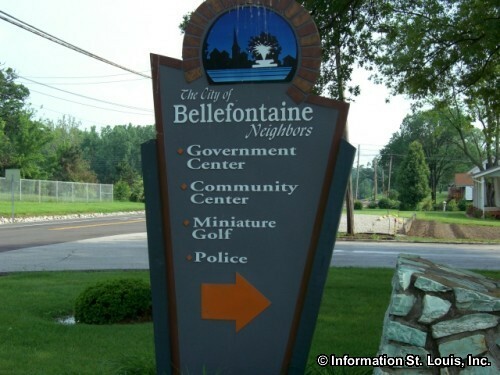 The City of Bellefontaine Neighbors is located in North St Louis County and is about 20 minutes north of Downtown St Louis. 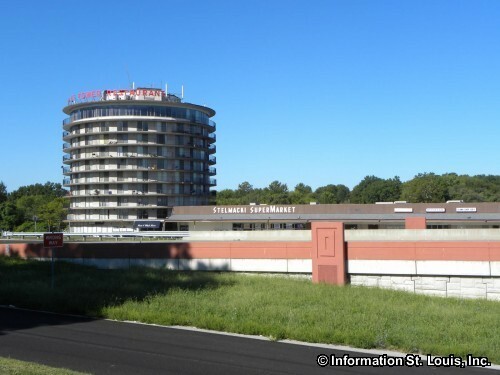 The city had a population of 10,251 in July of 2009. 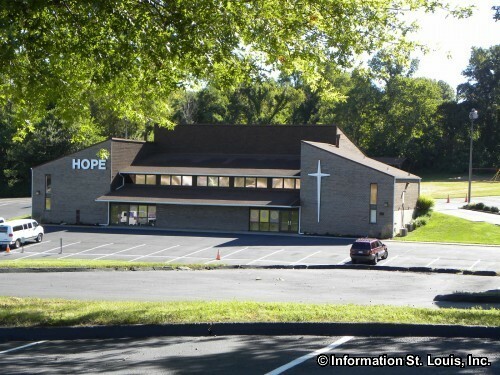 The major roads that are important to Bellefontaine Neighbors are Chambers Road and Bellefontaine Road which intersect at about the middle of the community, Louis and Clark Blvd/Highway 367 which lies at the western edge, Interstate 270 which lies at the north edge, Lilac that lies at the eastern edge and several others that cut across the community such as Jennings Station Road and St. Cyr Road. 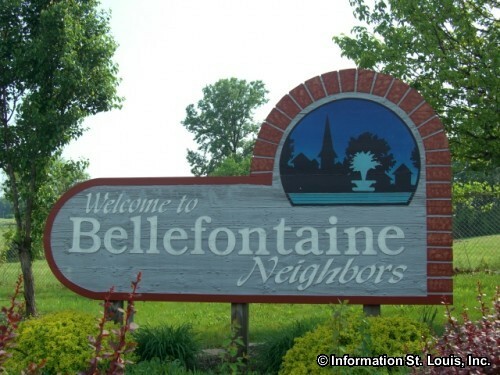 The City of Bellefontaine Neighbors was incorporated in 1950 but the area began as large land grants owned by about 10 families. 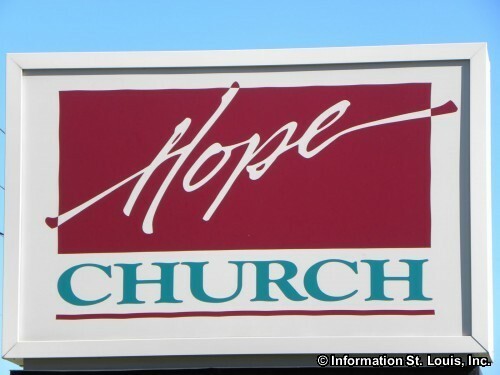 Those families included the Bissell family, the St. Cyr family and the Gibson family. 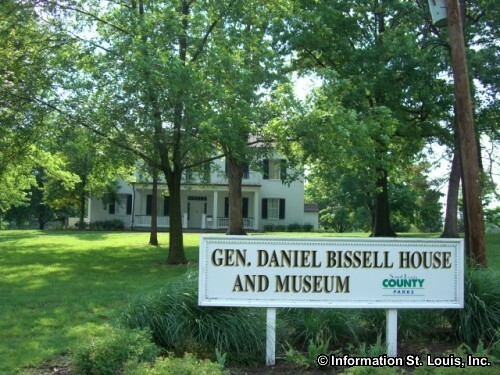 Two historic landmarks are left from those families: The General Daniel Bissell House, built in 1817, and the Gibson House "Tanglewood", built in 1866. 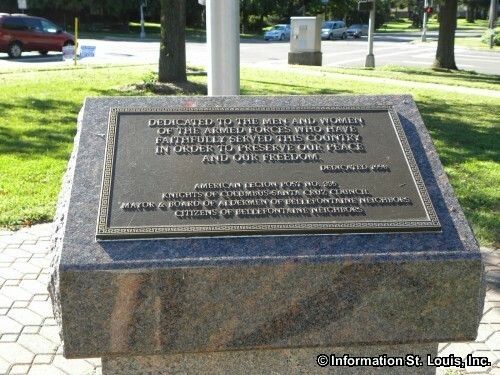 The St. Cyr family gave its name to St. Cyr Road and to St. Cyr Park. 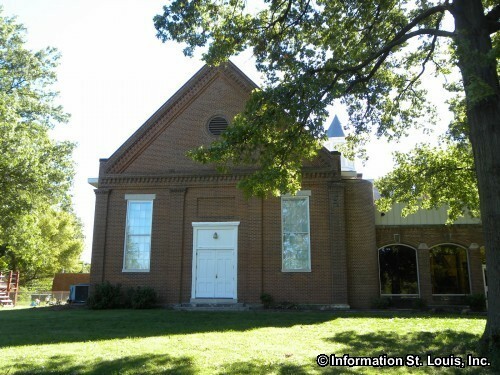 Another historic landmark in the community is the Bellefontaine Methodist Church that was built in 1854. 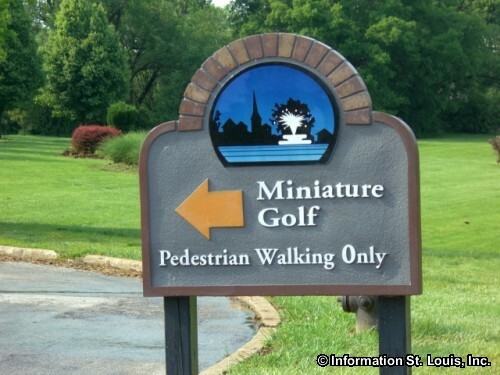 There are many recreation opportunities for the residents of Bellefontaine Neighbors. 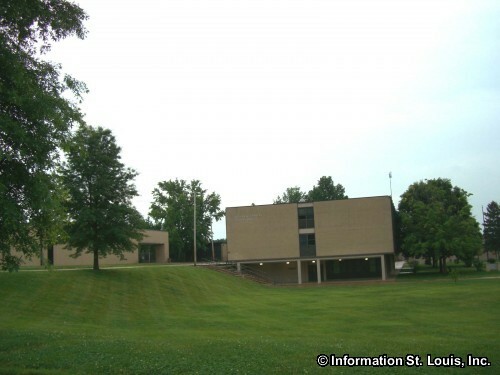 The Bellefontaine County Park is a large county park located within the community. It features athletic fields, tennis courts, a lake stocked for fishing and much more. 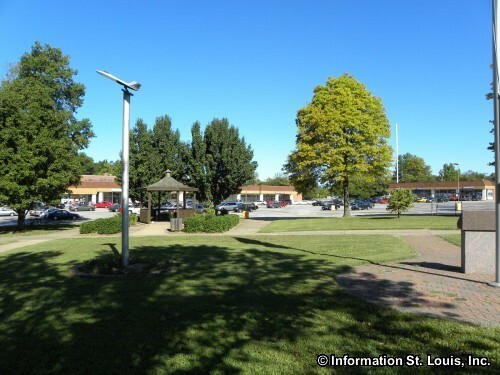 The Bellefontaine Recreation Center is also located in the park and features a gym, gameroom, racquetball courts, outdoor swimming pool, saunas, and a Miniature Golf course. 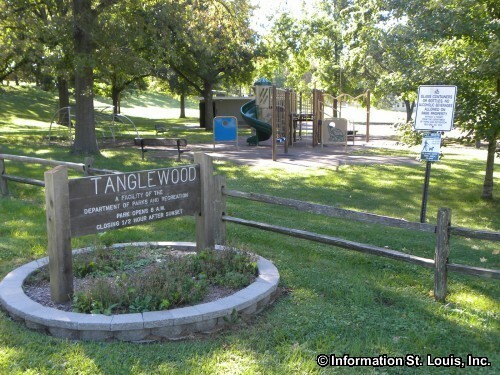 Tanglewood Park is a small St Louis County park and features a playground and picnic tables. 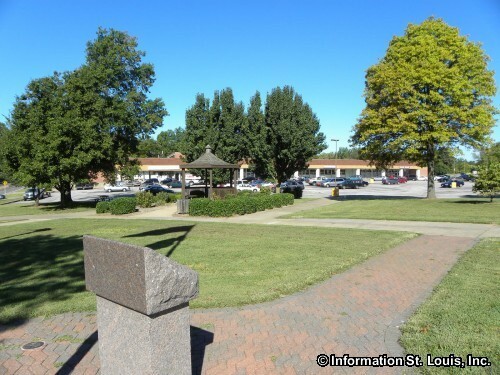 Along with St Cyr Park, Bellefontaine has many other city parks including Bissell Hills Park, Doherty Park, Pruett Park and Wilderness Park being the largest of them all. 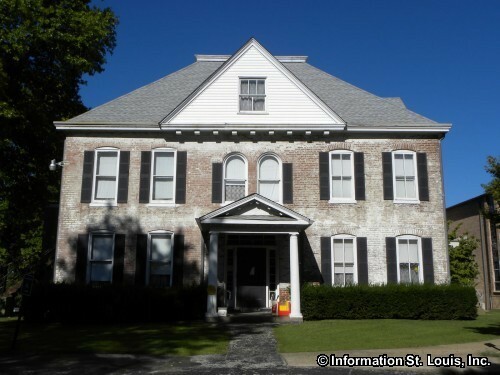 The Bellefontaine Neighbors community is served by the Riverview Gardens School District. 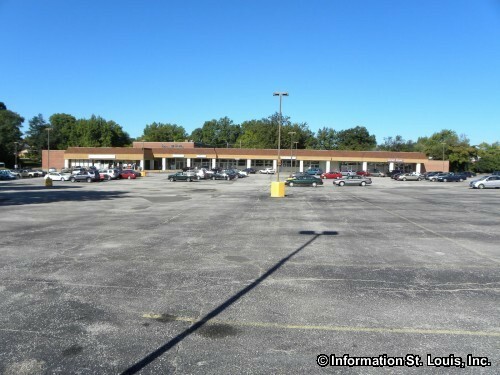 The Riverview Gardens High School is located within the community as well as Riverview Central Middle School. 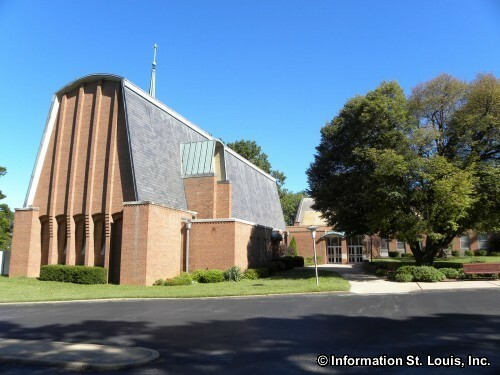 Grace Chapel Lutheran School, a pre-school to 8th grade private school, serves the community as well.